Biotechnology firm Biogen is the only biotech stock to make this list. Often, biotech stocks have little to no earnings and have very high P/E valuations. 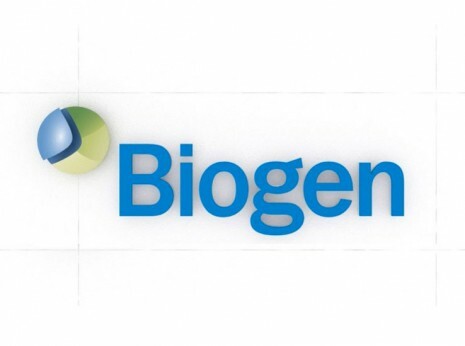 Biogen is a more established player in the biotech space having been in business since 1978. Biotech specializes in therapies for autoimmune diseases and neurodegenerative conditions such as multiple sclerosis.